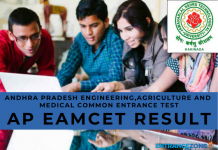 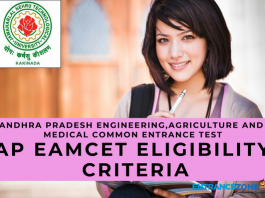 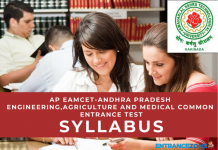 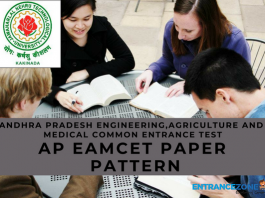 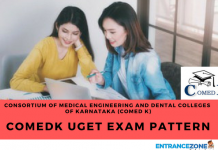 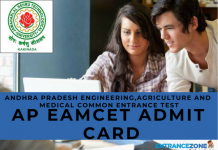 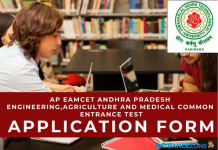 AP EAMCET (Andhra Pradesh Engineering, Agriculture, and Medical Common Entrance Test) is a State Level Engineering Entrance Examination. 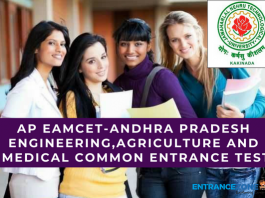 The candidates willing to take admission in the colleges of Andhra Pradesh State should apply for AP EAMCET. 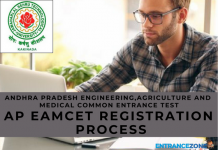 Every year, a large crowd of candidates appears for the examination out of which a limited number of candidates go for counseling and get admission. 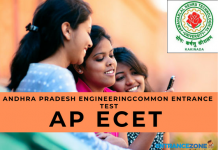 Nearly all the colleges of Andhra Pradesh State take part in the counseling of AP EAMCET. 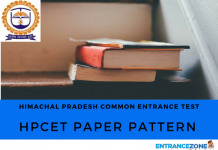 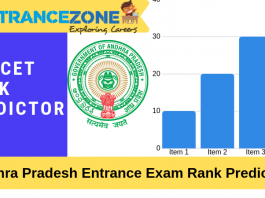 But, since it is State Level Engineering Entrance Examination, the appearing candidates must have a Domicile Certificate of Andhra Pradesh State. 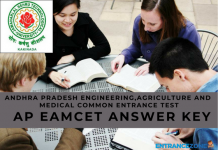 In the year 2017, this examination held in the month of April 2017. 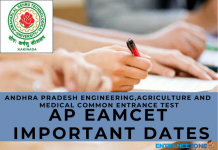 Similarly, in the year 2018, the examination may be in the month of April 2018. 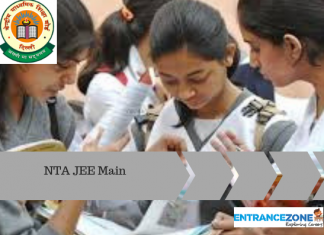 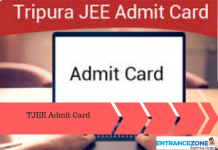 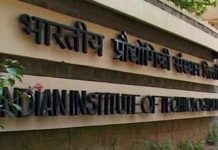 Moreover, Jawaharlal Nehru Technological University conducts this entrance examination every year. 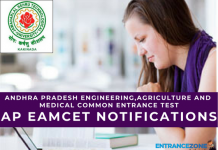 Read the related articles.